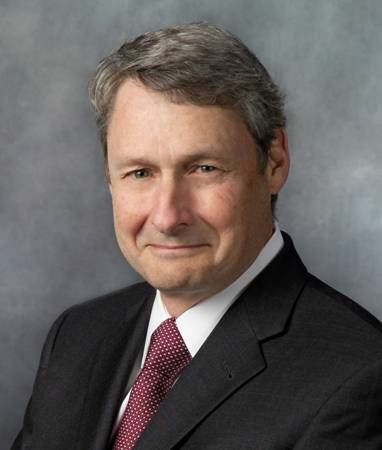 Richard W. Woodman is the Lawrence Fouraker Professor of management and former head of the Department of Management at Texas A&M University. His research interests focus on organizational change and organizational creativity and his published work can be found in the top management, psychology, and organizational leadership journals. William Pasmore has been advising leaders for nearly forty years. He is actively involved in delivering services to clients as a coach to CEOs, designer of complex organizations, and trusted advisor in matters pertaining to leadership and change. His clients have included GE, Procter & Gamble, Ingersoll Rand, Novachem, Lucent Technologues, BMS, Lupin Pharmaceuticals, United Airlines, Levi Strauss, Unilever, Polaroid, Kaiser Permanente and Amoco among many others. In this lecture Drs. Woodman and Pasmore will reflect on the past three decades of research and practice that have passed since the first volume of Research in Organizational Change and Development was created. Woodman and Pasmore note a number of shifts that are causing us to re-think what we know and how we intervene in organizations today. These shifts, and their attendant effects on individuals, organizations and society, have opened up exciting possibilities for the advancement of O.D. These two great minds will also discuss how high rates of failure in organizational change efforts call attention t the need to identify and address persistent problems that threaten success. Come visit us on April 22nd to learn how to combat these new problems through their reflections on utilizing motivation, leadership, creativity and teamwork! CODIC registrants are also invited to bring a guest - a friend, a colleague, a coworker, a boss!